There’s something very special about receiving a physical piece of mail that has been beautifully crafted and lovingly produced – particularly in this day and age when it’s often easier to just send an email. But emails don’t have nearly the same effect. In fact, direct mail boasts a 4.4% response rate compared to an average email response rate of just 0.12%, according to the Direct Marketing Association (DMA). This means that for every 1,000 people you reach, 43 people will interact with your direct mailer – compared to not even two people with your email. Unlike email marketing, direct mail does not require consent – meaning you won’t have to jump through as many hoops to reach your intended audience. Instead, you just need to be able to prove that your campaign is of legitimate interest to those you are targeting. So, if you’re looking for a creative way to advertise or build brand awareness in the age of GDPR – and, most importantly, for a way to engage with your customers – then direct mail could prove invaluable. The cost of sending mail with Royal Mail might at first glance seem high but with mass mailings they offer a variety of different discounts which can dramatically reduce your postage costs. 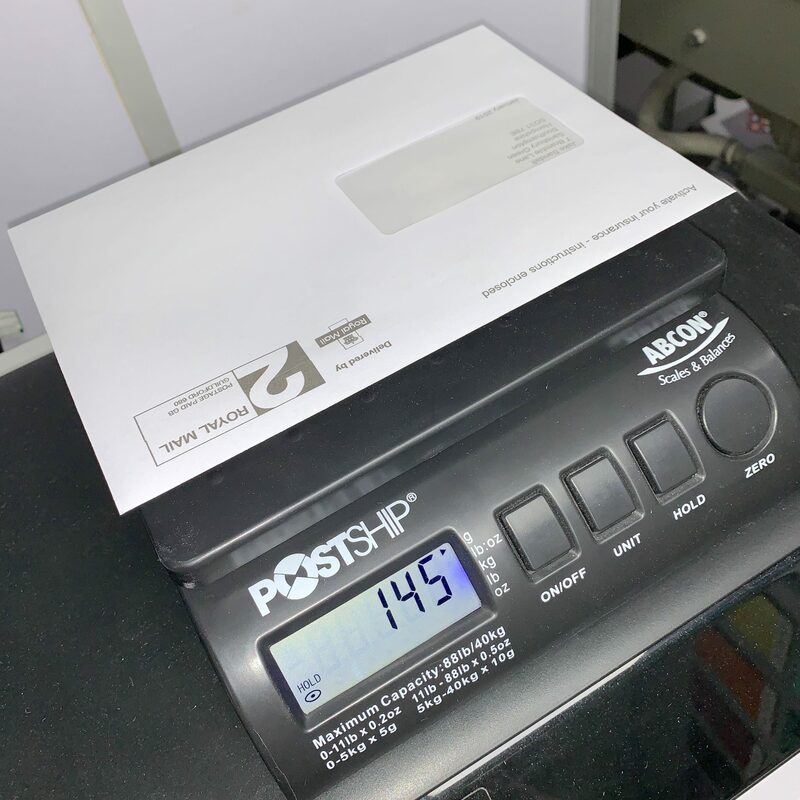 With careful planning you could further increase this by ensuring your mailing piece falls within their weight and size thresholds. An example of how a data-driven print looks. 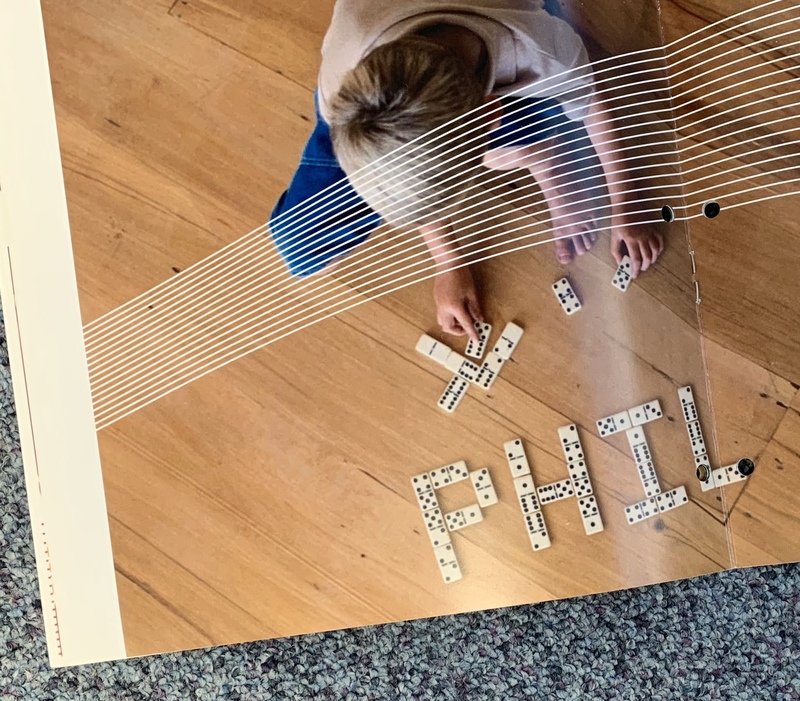 The document has been personalised with the name ‘Phil’ and each individual document thereafter had the layout of the dominos spell a different name. 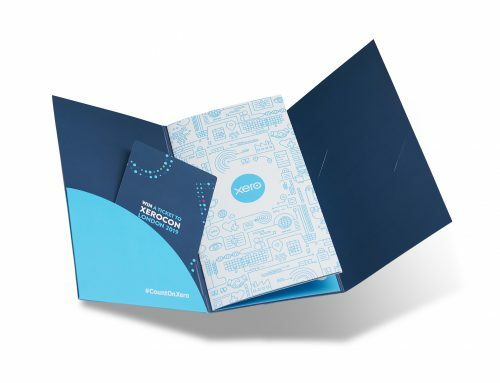 To further increase the success of direct mail more and more companies are producing direct mail piece that specifically target their audience. This is achieved by obtaining the relevant information about your recipients and adding it to your database in order to create a variable mailing document. 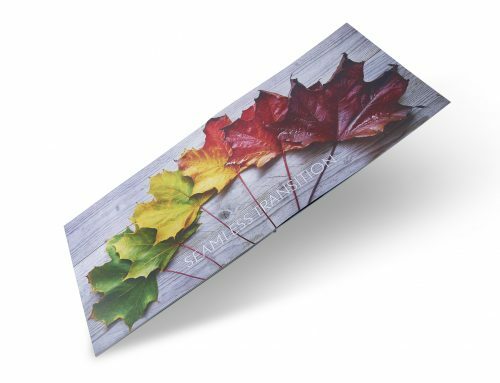 This means that each printed leaflet can be personalised with different photos and text. With a postal mail piece, recipients get a sense that real thought and care has gone into it. It has a much more personal touch – unlike a slapdash email which can be thrown together and sent out to millions of people in under an hour if you really want. Although it may take more effort, direct mail is well worth the results. According to a survey by Forbes, 62% of consumers who responded to a postal mail piece within three months, went ahead and made a purchase as a result. 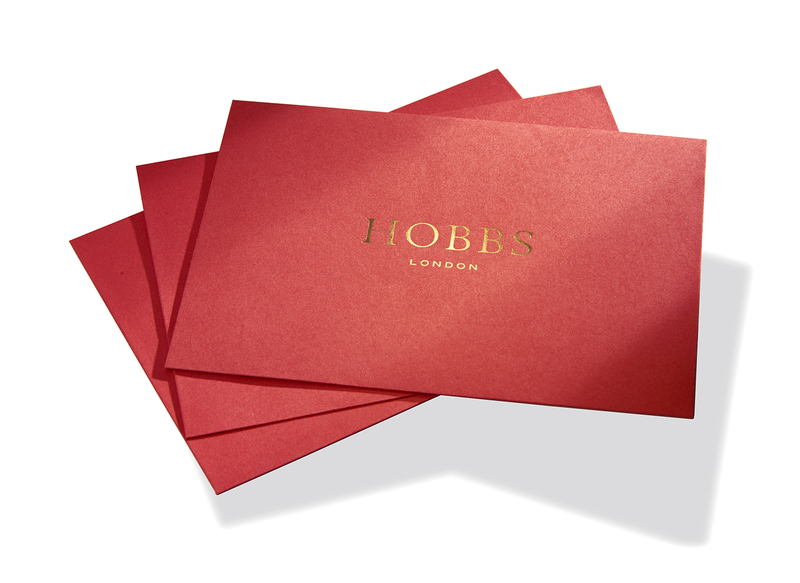 The secret is to focus on quality, not quantity – and to create a striking, memorable piece of mail which recipients will keep hold of (rather than an email which is likely to be deleted in a second). 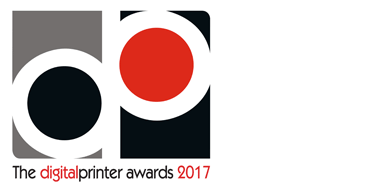 We can help guide you through the whole process including database management and postage cost advice. 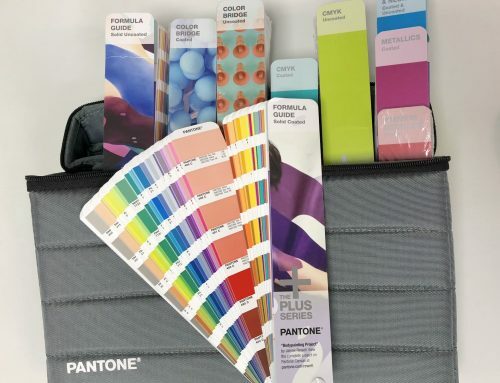 Furthermore, to achieve a high response rate we can show you how best to present your pieces of literature with consideration to your brand, design, size, shape and stock choice as well as show you how they can be personalised with variable images and text. Email marketing may be the right fit for some brands, and it undoubtedly has its own merits and uses. But sometimes you just can’t beat a handcrafted letter, invitation or postcard – delivered directly to the recipients’ doors. 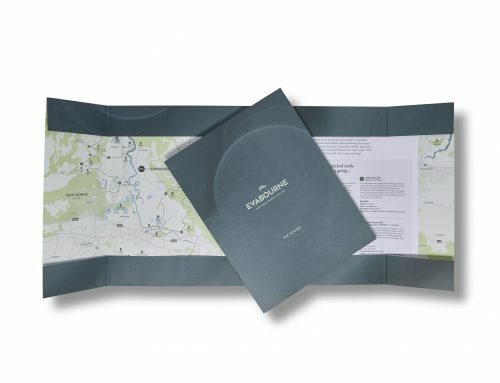 To find out more about our design and printing services and how we can work with you to produce beautiful and striking direct mail pieces, please get in touch today.